Sometimes managing the whereabouts of all of the physical keys of a large commercial building that must stay constantly secured can become a hectic job. This issue is relatively easy to solve with the installation of any type of electronic commercial door lock as a replacement for traditional locks. Electric strike locks are installed by the replacement of the traditional strike plate of regular locking mechanisms with an energized (electric) strike plate. This energized strike plate is a component within a circuit and when it becomes engaged (such as entering the right keycode onto a keypad) it will enable the door to open. When it comes to electronic commercial door locks, there are two main types of electric strike locks: fail-safe locks and the fail-secure; these two strikes are differentiated by the way the circuitry affects the lock. In a fail-secure lock, closing the circuit allows for the door to be unlocked and with a fail-safe lock, closing the circuit will cause the door to lock itself. These commercial grade locks are perfect for high foot traffic and restricting the access to the inside of a commercial building. Keyless entry door locks are electronic commercial door locks that will make it easy to allow multiple authorized users to gain access to the inside of a commercial building, without each of them necessarily possessing a physical key. When there are less keys to keep track of, it reduces the chances of an unauthorized entry to the commercial property. Less keys means less chance of losing one of them and then needing to have a lock rekey done or lock replacement by a locksmith Reno company to maintain security. 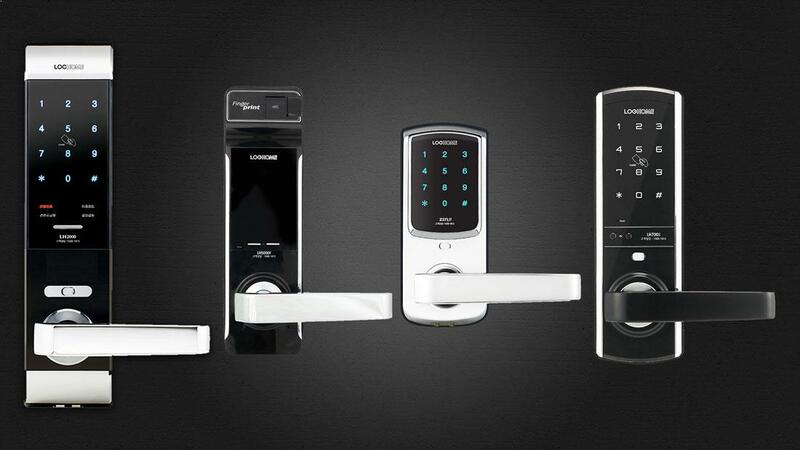 There are some types of electronic commercial door locks in the form of keyless entry that are absolutely keyless, which means that the lock cannot be picked, bumped or bypassed unless it is by some sort of a forced entry method. Many keyless entry locks do provide the option of utilizing a physical key as a backup option as well (such as in a situation when the power goes out). Electronic commercial door locks come in many forms such as electric strikes and keyless entry locks as an excellent choices to improve the security of any commercial building, especially if the accountability of physical keys is a problem. A commercial locksmith in Reno is able to provide your business with the right electronic commercial door locks in addition to also accurately installing the locks on location. This entry was posted in Commercial Locksmith Reno and tagged commercial grade locks, commercial locksmith, electric strike, electric strike locks, electronic commercial door locks, keyless entry locks, locksmith, locksmith reno, reno, reno locksmith. Bookmark the permalink.